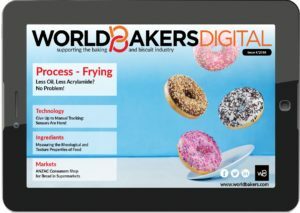 The International Baking Industry Exposition (IBIE), commonly known as The Baking Expo, announces a new experiential attendee offering at the upcoming IBIE 2019 – iba Virtual Bakery Tours with enhanced content from IBIE. Remaining true to IBIE’s mission to serve the industry by providing inventive, interactive experiences, this new added-value offering will give attendees the opportunity to explore the world of baking in an engaging and unique way. With the help of virtual reality glasses and 360-degree videos, attendees will be able to see right into renowned bakeries from around the world, including Tartine Bakery, San Francisco; Sandholt Bakery, Reykjavik; Joseph Brot, Vienna and more. 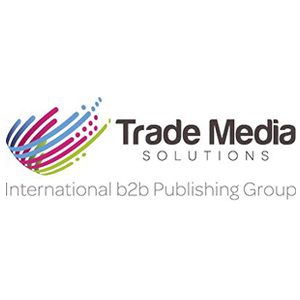 iba initially launched the virtual reality bakery tours at its 2018 trade fair in Munich, Germany and IBIE will bring the tours to life once again—with enhanced content from the wholesale sector—at this year’s industry event. 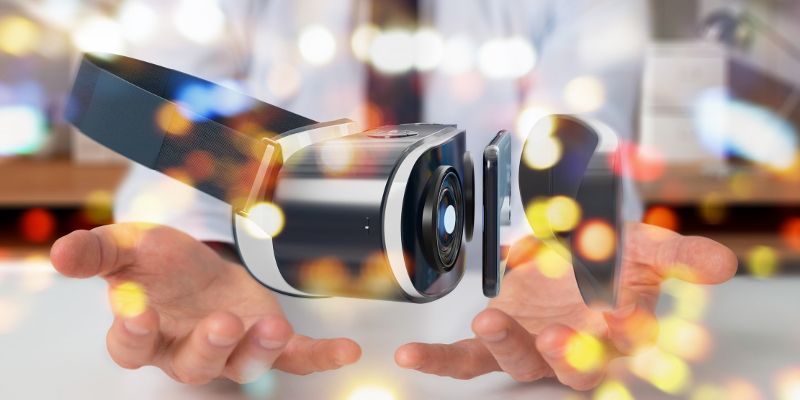 “Virtual reality creates a completely immersive experience for IBIE attendees, allowing them to explore top bakeries on a national and international level, without having to board a plane. Bakery tours have traditionally been highly requested, but understandably, are logistically hard to execute at an event of IBIE’s scale. Thanks to our partnership with iba, this virtual tour allows us to fulfill these requests in an engaging, and interactive way, and with a robust lineup of renowned bakeries and an additional content focused on the industrial sector, this offering will elevate the IBIE experience for all attendees,” said Fred Springer, IBIE Technology Task Force Chair. IBIE presents a broad range of solutions and experiences for whole bakery chain. © 2019 - WorldBakers All Rights Reserved.